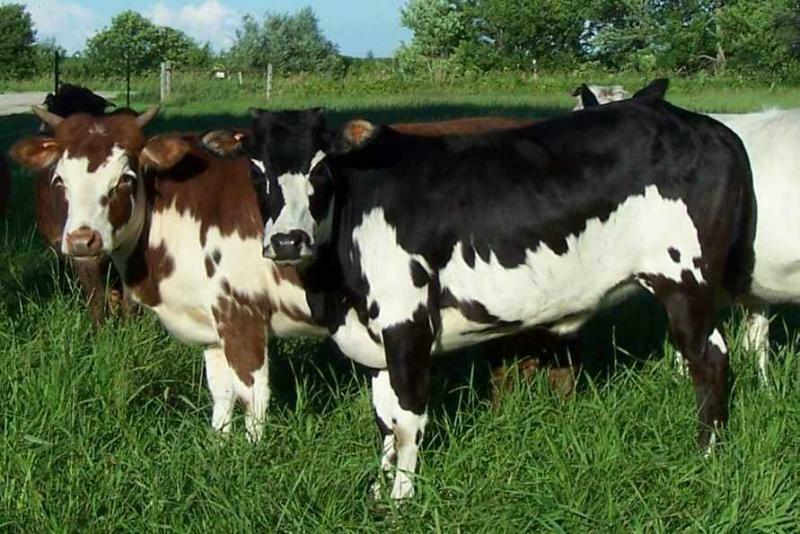 Western Heritage Miniature Cattle is an idea we have had since the very beginning. We wanted small cattle, colorful cattle. Something that would standout in a pasture. Something with eye appeal. We have always liked Texas Lo nghorns and Corriente cattle. 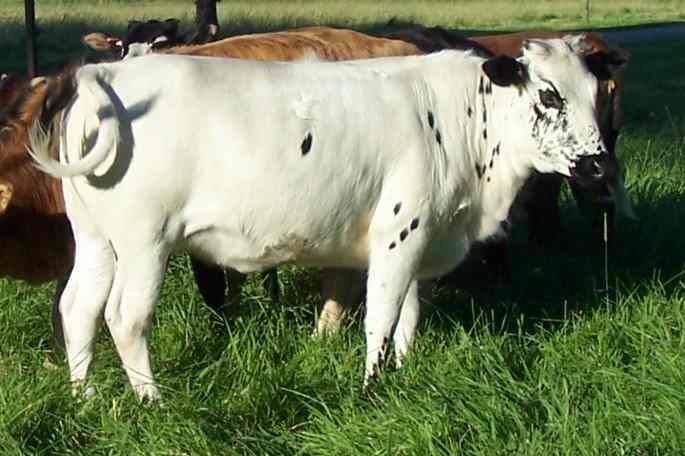 The orginal spanish cattle that came to the great USA centuries ago. These cattle were hardy, efficient and a rainbow of colors. Other regional strains developed like the Florida Crackers and the Pineywoods cattle. Roll them all together and Western Heritage is what you have. Only the cattle are about 1/4th the size of their standard counterparts. Western Heritage is a vision that was in my head for years. We were just working harder on the cattle than on a name for them. As we were starting out we were concentrating on mini longhorns. After a time we felt we were more worried about the horn size than the body size. While we enjoy horns on cattle, it is not a priority. So we re-evaluated our goals. If long horns showed up on our cattle great, if they did not, great. As long as our herd looked like a herd. Similar in size and shape. Like they belonged together. Like the cattle drives of the Old West. We liked all the attributes of the Western cattle. Small calves....heifers and cows could give birth without hurting themselves or the babies. We have had 17lb calves. Conformation....athletic is the only thing I can think of. Cows are graceful and refined. Bulls are muscular, not beefy. They are not big cattle on short legs. Disposition....They are herd animals. They are sociable to each other as well as people and other animals. They love attention and are easy to spoil. Color....you name it they got it. Not only a wide variety of colors, but also color patterns. From tri-colors to brindles, speckles to spots. Some cattle even look blue or purple. With roaning in whites,reds and blacks the color shades can vary greatly. Over the years our cattle have changed. The picture in my head is starting to show up in the pasture. With the help of other dedicated breeders with the same vision, these Western Heritage Miniature Cattle will only get better. Sugar, same cow above as below. Gives a good size reference. We have sent cattle from coast to coast. What has taken me almost 20 yrs to realize is showing up in pastures all over. It is amazing. Our cow Sugar Bottom as a calf. Millie, a nice cow, only 35 inches tall.